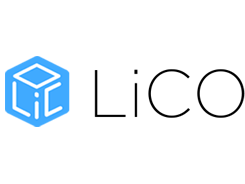 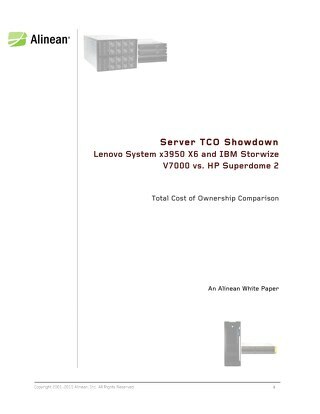 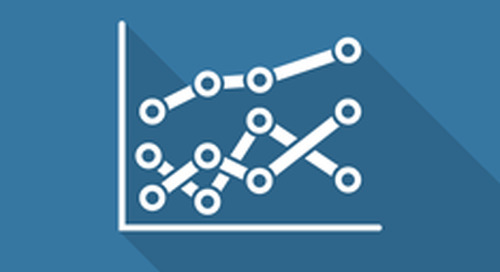 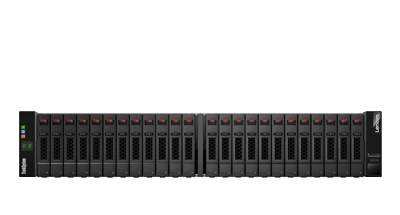 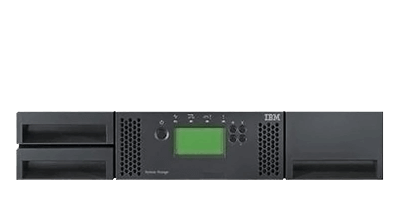 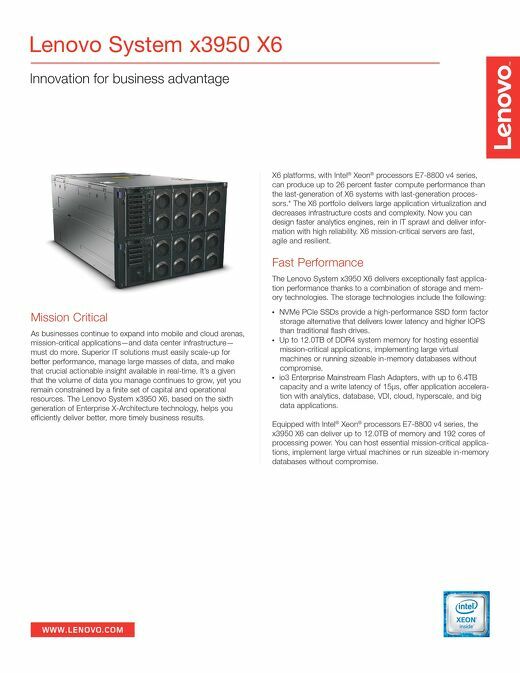 Total cost of ownership comparison between Lenovo System x3950 X6/IBM Storwize V7000 and HP Superdome 2. 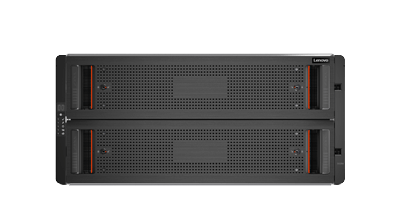 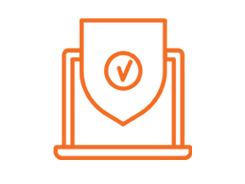 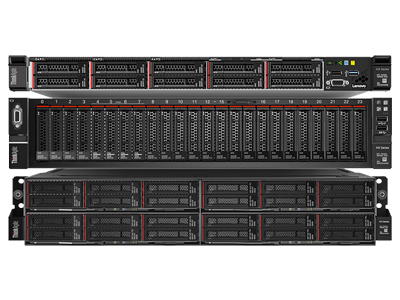 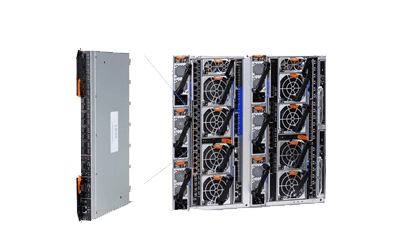 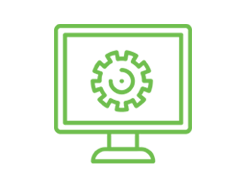 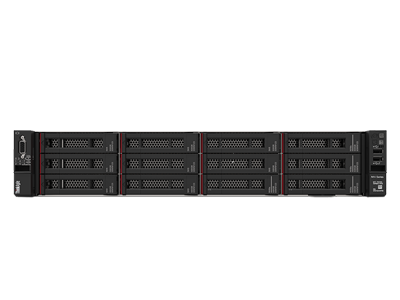 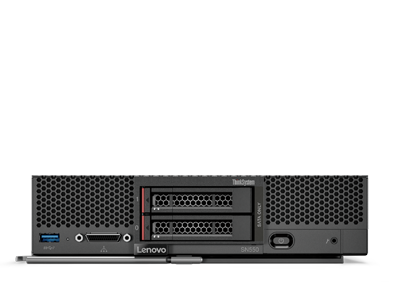 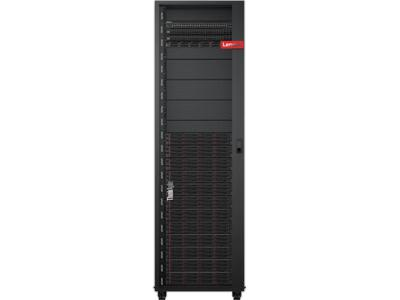 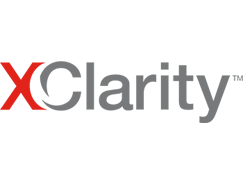 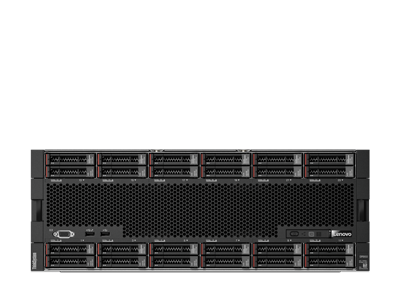 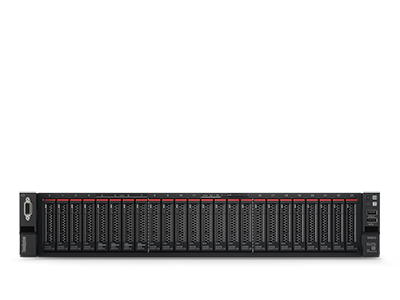 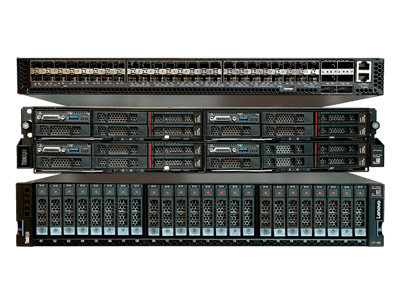 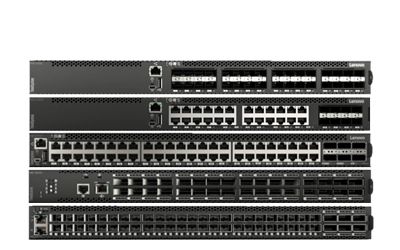 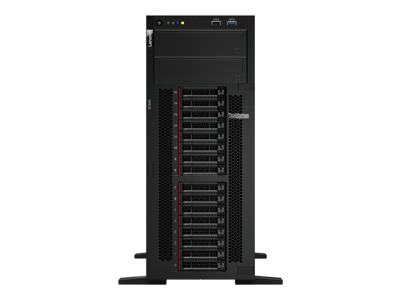 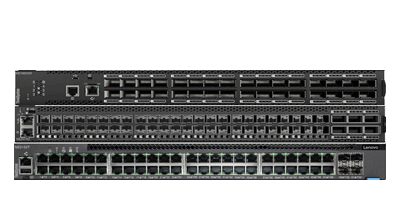 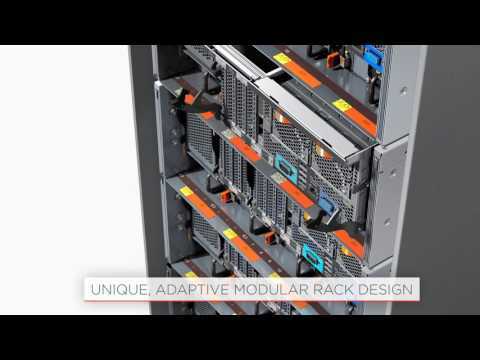 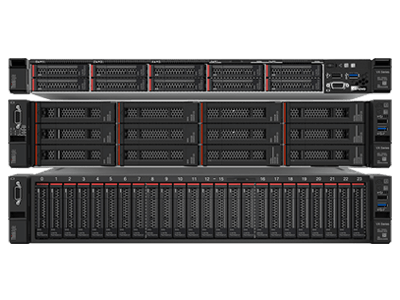 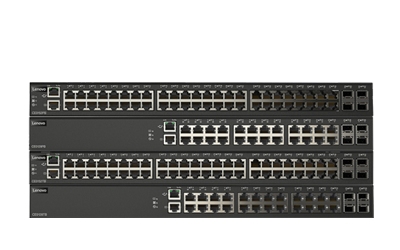 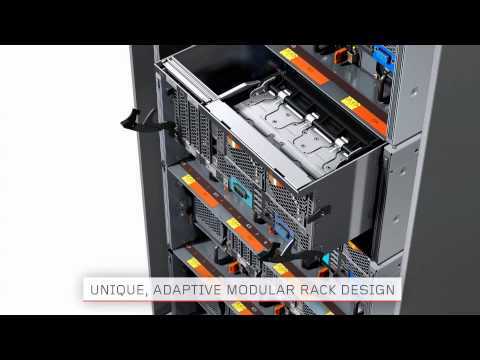 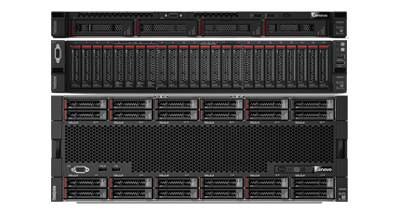 The Lenovo System x3950 X6 server is an eight-socket 8U rack-mounted server that represents the sixth generation of the Enterprise X-Architecture. 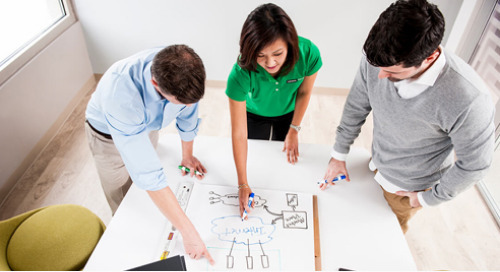 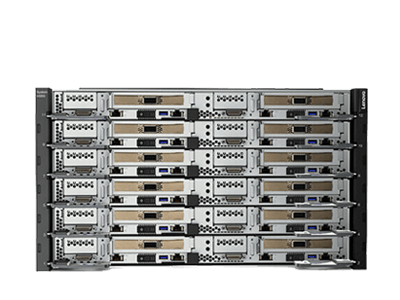 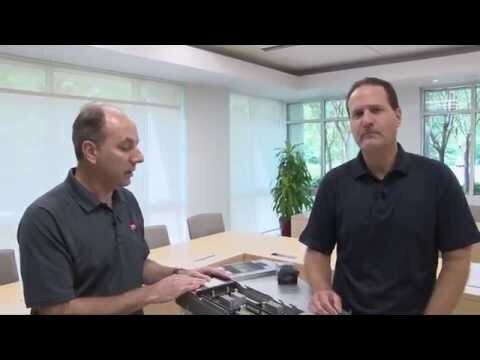 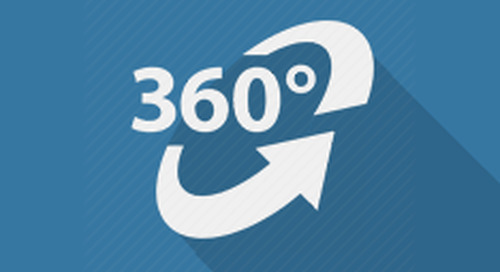 Take a 3D virtual tour of the System x3950 X6. 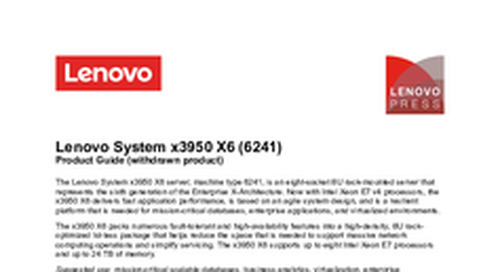 Performance benchmark reports for System x3950 X6.